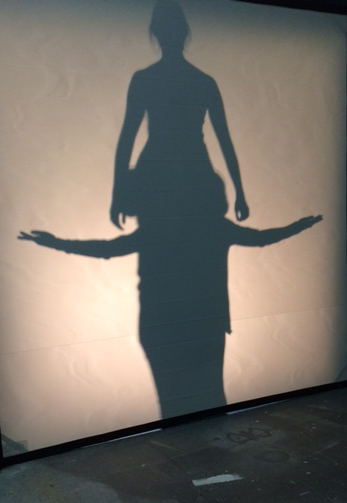 Thank you to everyone who made #IALDshadowplay such a rousing success this year! Special thanks to WaterFire, the IALD, the Rhode Island College Dancers, and the Committee of 7. We're looking forward to next year already!! Another incredible video from #IALDlightnight #IALDshadowplay!!! The IALD New England's pre-event reception at Hemenways is sold out! Thank you all for your interest! 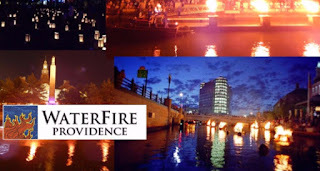 We do hope that whether or not you're coming to Hemenways you all can join us at the actual WaterFire event.The fires are scheduled to be lit at 6:58pm. The IALD will be lighting the Irish Famine Memorial and the shadow play installation will be at the end of the Amos Street alley. Kathy, Chris, Jay and Adam will be there along with IALD members from Boston and Beyond! So make sure to stop by and say hello!! If you do visit, make sure you make our presence known! We will be using the following hashtags on Facebook & Twitter to promote the IALD and the event - #IALDlightnight or #IALDshadowplay. So take photos and share them online!! 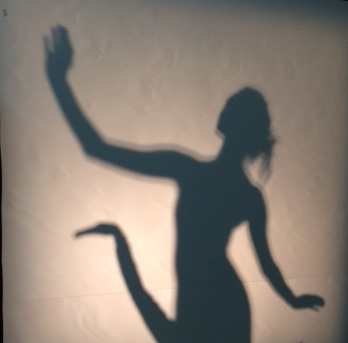 Here are some photos of the mock up that was created of the shadowplay installation so that the performers from the Rhode Island College Dance Company could practice ahead of time. It's going to be a great event! See you there! 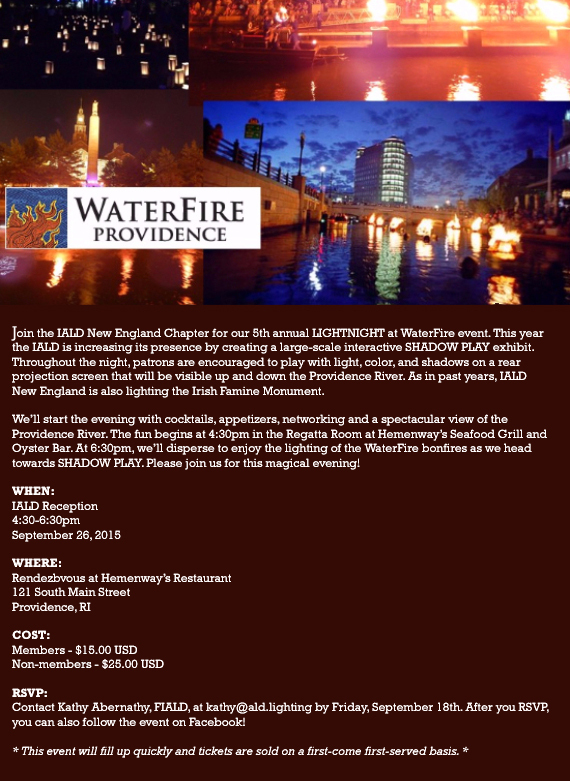 Spots are filling up fast for the pre-event reception for LightNight at WaterFire! If you plan to attend the event, please email Kathy as soon as possible - kathy@ald.lighting!! In other news, we are preparing to send out our next Quarterly Update Newsletter in a couple weeks! If you'd like to be added to the newsletter list to receive these updates automatically to your inbox, email Nicki to subscribe - nicki@ald.lighting!! Official Invite: IALD New England's LIGHTNIGHT!! Back in March, we did a blog post about our on site mock up for the 20 Washington Place project in Providence, RI. 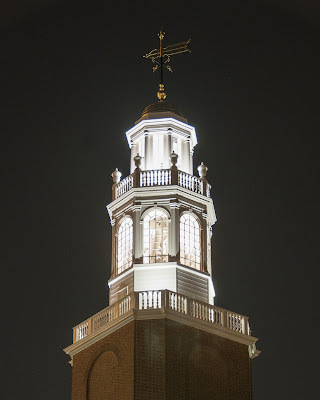 We are now excited to announce that the permanent lighting equipment has been installed and focused! The purpose of the earlier mock up was to test the equipment and design ideas we planned to use and to give the clients an idea of what the finished project would look like. As you can see from the two photos, the finished iteration looks very similar to the March trial. 20 Washington Place is owned by the Rhode Island School of Design (RISD) and we are proud to have collaborated with them and with Haynes/DeBoer Architects + Planning on another successful project! Each year, Light Night at WaterFire in Providence draws crowds of art enthusiasts, as well as world-class artists and designers. As in past years, the IALD New England specifiers will create a light installation that elevates the aesthetic content of the event, and raises awareness of the lighting design profession. Don't miss your chance to experience a truly unique celebration of art and light with the IALD. 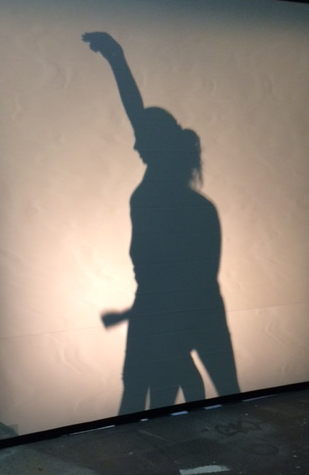 This year, the installation will be all about shadow play!! Stay tuned for more details! The Pre-lighting event will be held at Hemenways' Regatta Room from 4:30-6:30pm. The fires are scheduled to be lit that night at 6:38pm! To RSVP for this pre-event, please contact Kathy Abernathy, FIALD, at kathy@ald.lighting. 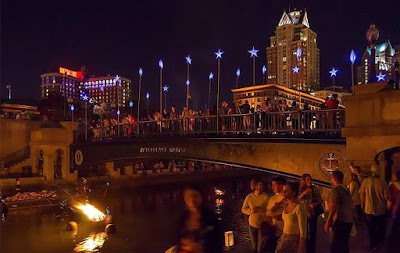 To learn more about WaterFire, visit www.waterfire.org.